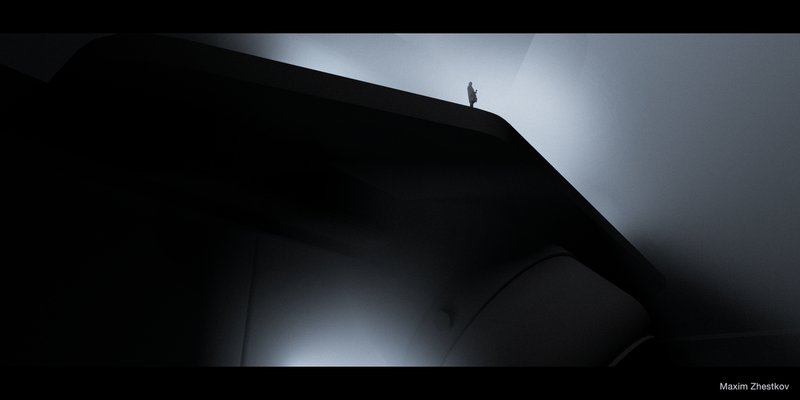 Illustrator Maxim Zhestkov demonstrates how simple shapes and gradients can convey a mood in his Future Noir series. The small silhouettes of humans give an eerie sensibility to the images. I designed and produced an environment for a 360 / VR experience. I wanted to concentrate on a big space and on the endless depth. This project was a pitch for a huge game development company as a 360 / VR experience for their title. Made in collaboration with 8856.